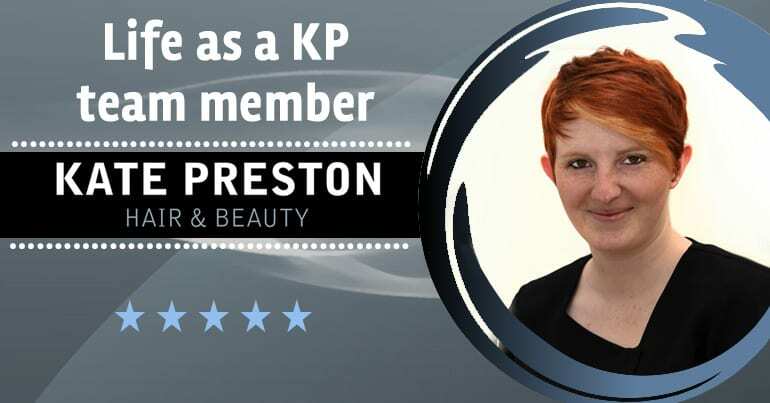 My name is Leiana Ellery and I have been a part of Team KP almost 5 years. 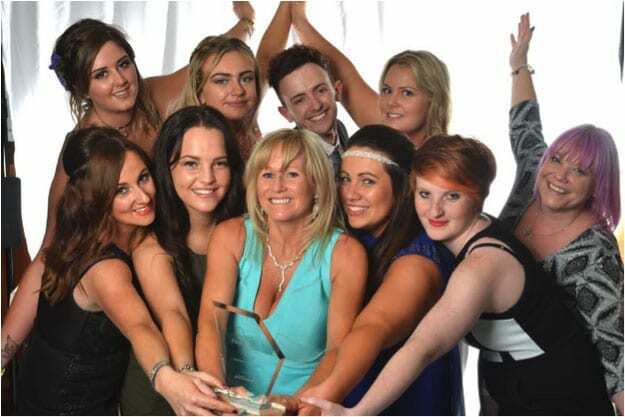 I started my career by studying Hair and Beauty at Fareham college. While I was doing this I took part in competitions within the college and won some awards. This set me up to be well on my way in the hair and beauty industry. After I left college I began to look round for a job, having gone down the college route instead of apprenticeship this can sometimes be difficult. I tried a few salons but I never felt like I fitted in. I have known Kate since the age of 7 as I have always been in education with her son and by chance I met up with Kate who then gave me the chance to have a trial in her salon. From the second I walked in the salon I knew it was where I belonged. The staff were welcoming and made me feel like part of the team. Since working for Kate I have studied my level 3 in hairdressing and also done my assessors course which allows me to help other staff to achieve their qualifications. In the salon we also have lots of opportunities to go on training courses to further our skills as well as learn on the job from in house training and from other colleagues. I love all aspects of hairdressing and beauty but particularly enjoy hair up and cutting especially short hair. I also enjoy helping to train the other staff in aspects such as beauty. I strive to do my best in all that I do and love having my clients leave the salon feeling a million dollars. If they leave with a smile on their face I know I’ve done my job. Team KP is not only a team it’s a family and I am proud and privileged to be a part.